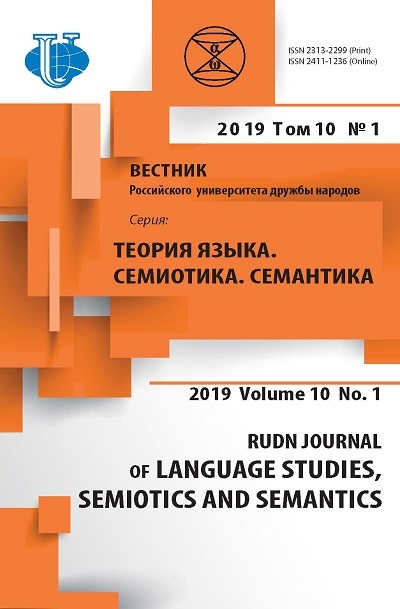 The article reveals the attempt of the comparative analysis of symbolical images of an ear, grain, rye and bread in literary texts of Russian authors and texts of the Belarusian bilingual authors in the Russian language. 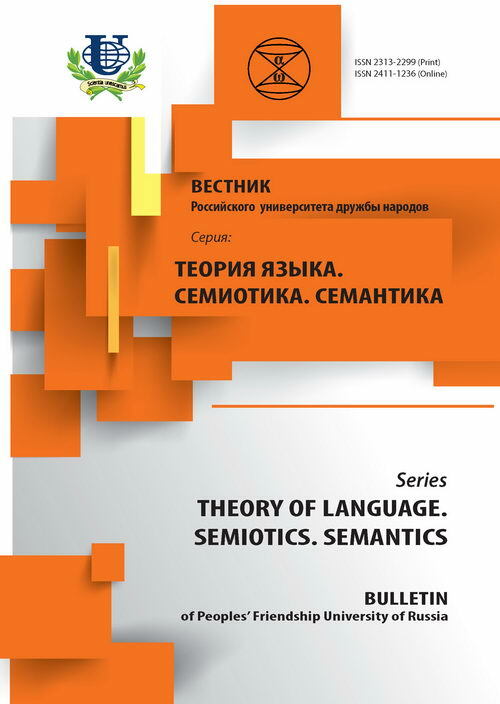 As a result, it has worked out common and different features in comprehension of the given images by representatives of two closely related language cultures. a symbol, the fiction text, language culture, bilingual author, national worldview, poetic concept, individually-author's interpretation.